Because fire alarm systems are life safety systems, they must have a battery backup in order that they will operate in the event of a mains failure. All parts of the system, including auxiliary power supplies must have a battery backup. 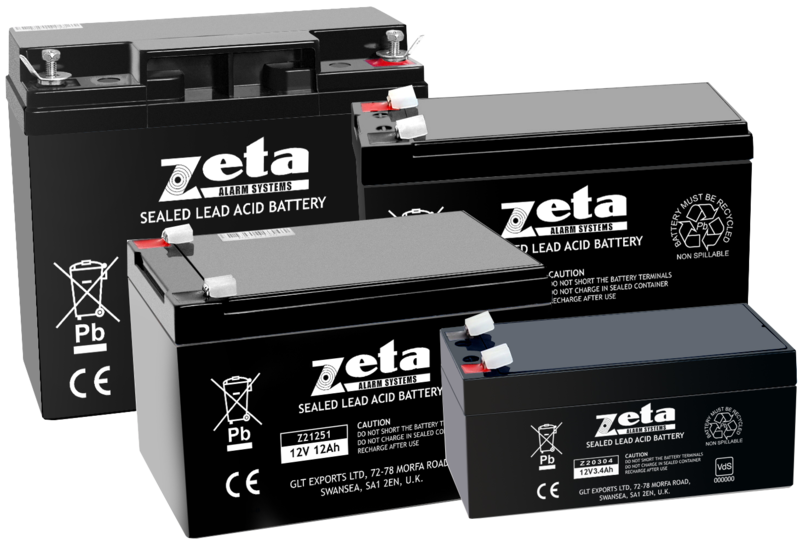 All the batteries stocked are 12 Volt batteries VDS Approved, meaning that 2 batteries are required for a 24 volt system. 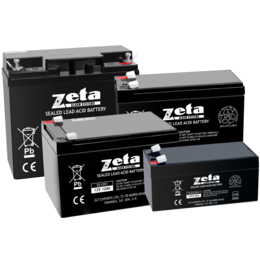 The standard capacities stocked are 3.4Ah, 7Ah, 12Ah and 17Ah.